It's so late for me to review this product now but I just tried this mask and I love it. You know that now there's a lot of brands that has skin care line which contains egg on the product. 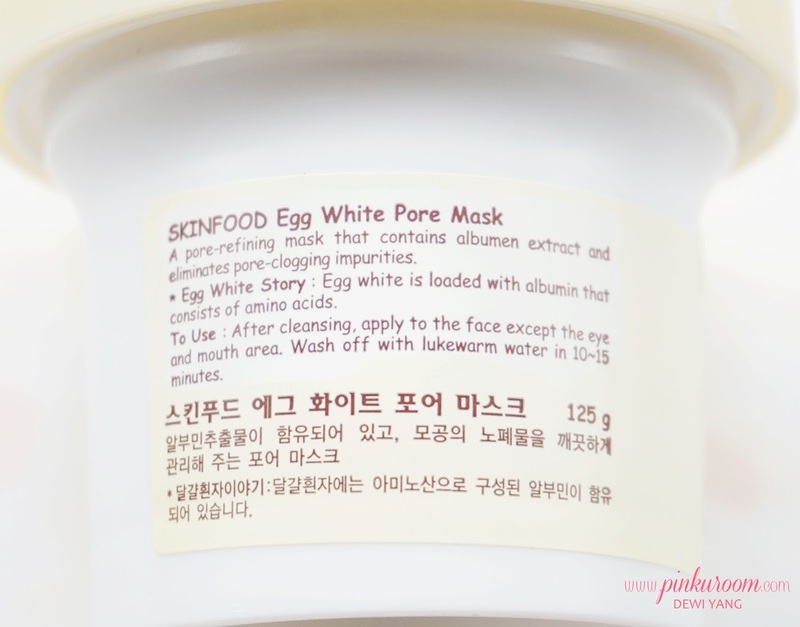 If you have problems with pores maybe you already tried some of egg based skin care. In this post I want to review Skin Food Egg White Pore Mask that helped my nose area that has big pores and problems with blackheads and whiteheads. Skin Food Egg White Pore Mask contains egg white extract. 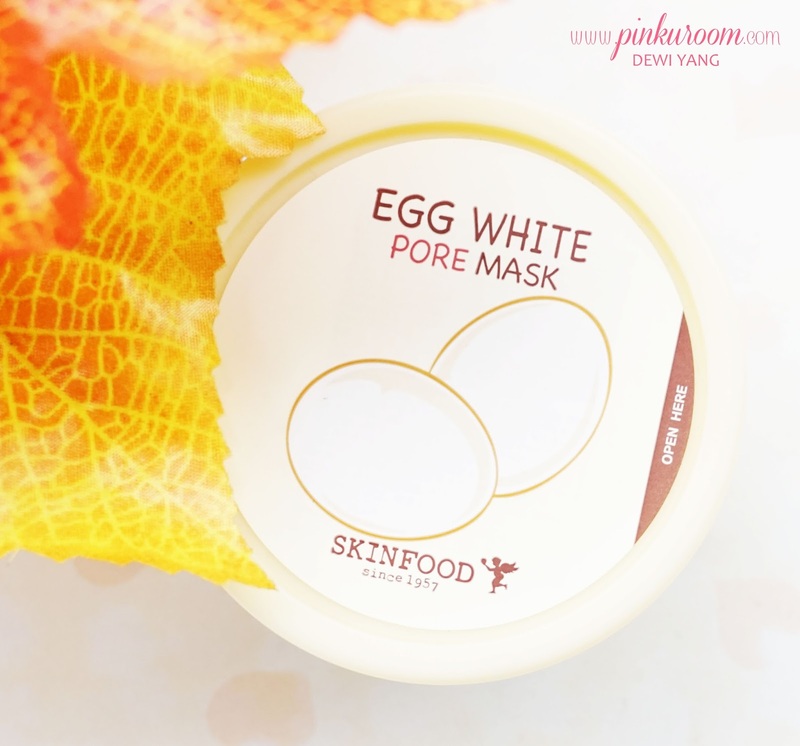 Egg white enriched with albumin that promotes firmer skin and smaller pores. 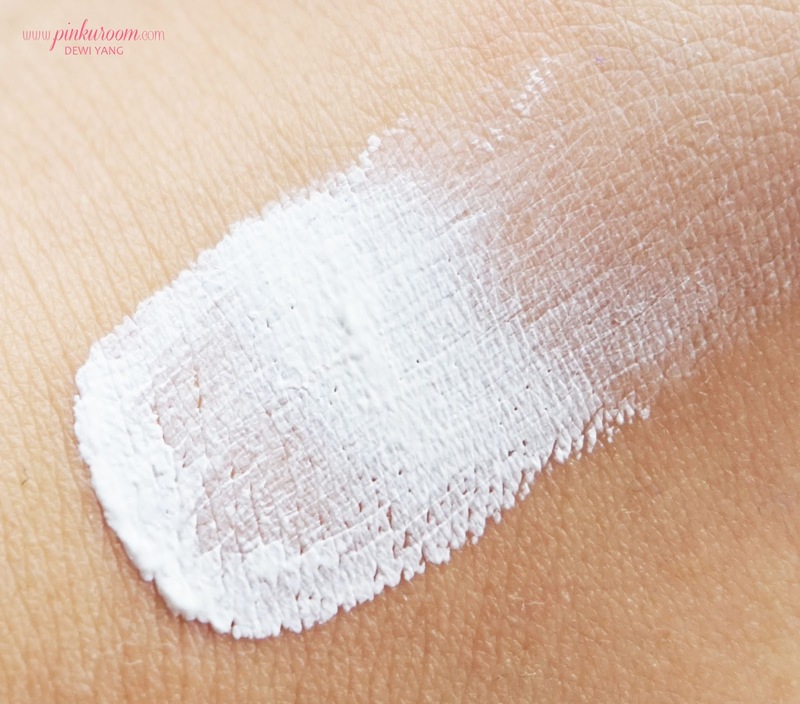 It also cleanse deep into your pores and removes oil that clogging pores. 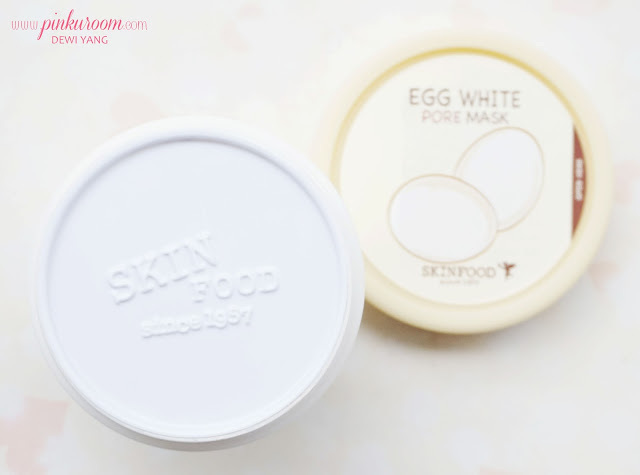 Skin Food Egg White Pore Mask contents 125gr which is kinda huge for a face mask. I don't even know if I could finish this in a year because I have a tons of mask to try haha. 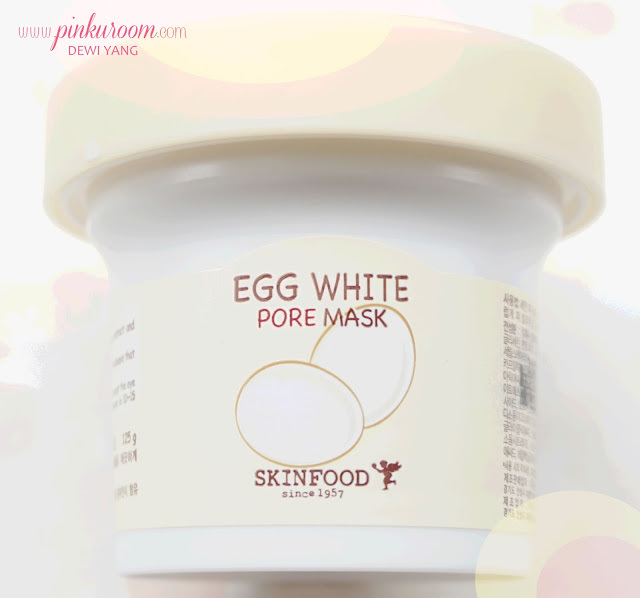 The texture is creamy and dense like clay mask that comes in a jar similar to this egg white pore mask with white color. 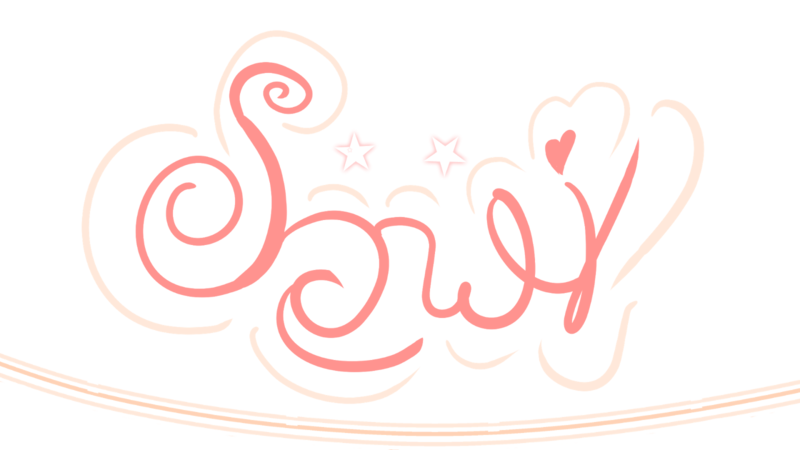 Smells weird but not bother me. To use it just apply to to the face evenly, wait 10-15 minutes and wash off with lukewarm water. I mostly just wash it with cold water but it's hard to remove so I think lukewarm water works best. After using this mask my skin is more clean than when I just wash it with facial foam. It's like I'm doing double cleansing while I'm not haha. I once use this mask everyday for few days and it doesn't make my skin dry so I think if you feel like you need a deep cleansing, go with this mask. 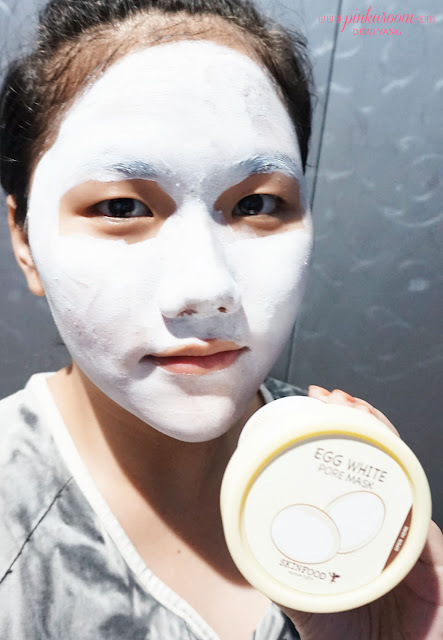 It doesn't removes or reduce my blackheads and whiteheads but I like to use this mask after extraction or removing process so the pores is more clean and less oily. 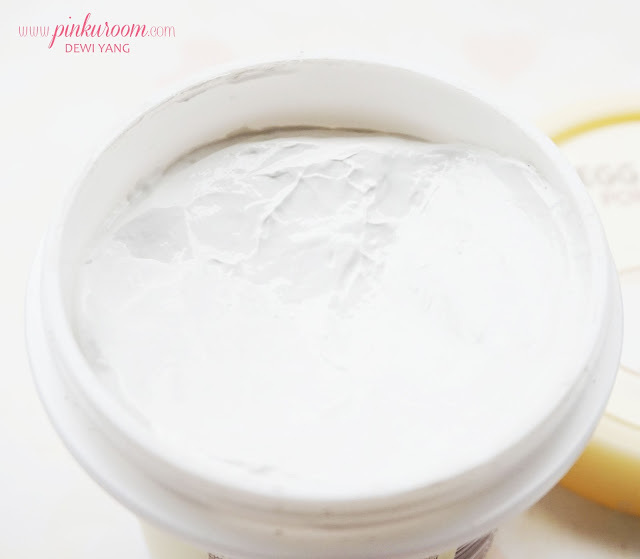 A long long time ago I tried their Black Sugar Mask and I like it too but now my skin is more sensitive and sometimes pimples come and go, I prefer use gel peeling or other scrub that has mild texture than the Black Sugar Mask. besar juga ya.. kalau lihat di foto online shop kaya imut2 gitu. sayangnya, tidak mengurangi komedo ya? that's the biggest problem for me. Iya jadi aku pakai setelah bersihin komedo biar pori-porinya kenceng lagi hehe..